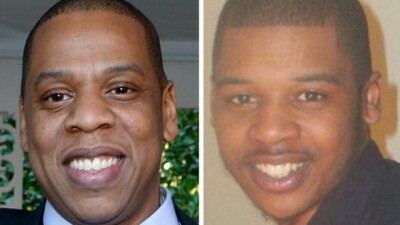 He Sure Looks Like Jay Z’s Offspring! For the last five years, Rymir Satterthwaite, has contended that he is the illegitimate son of rapper Jay Z, and by looking at his photo, you may agree. While Jay lives the good life, Satterthwaite seeks funds to pay for badly needed dental repairs.